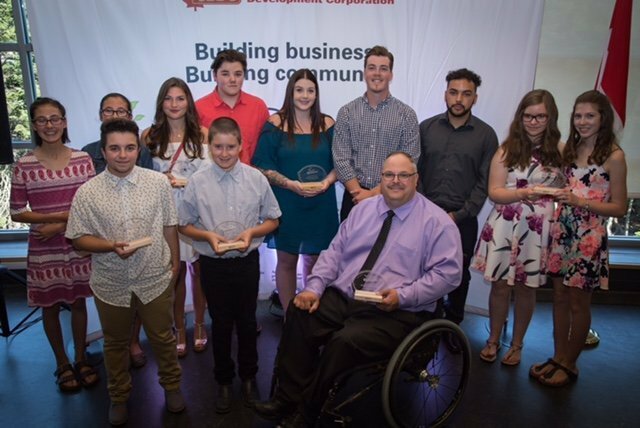 On August 10th, 2017, Youth Ventures celebrated the 20th Annual Youth Ventures Awards, presented by the CBDC. During this afternoon event, young entrepreneurs were recognized for their excellence throughout the summer program. 2017 was an amazing year for many youth in our province and we’re ecstatic to be part of their entrepreneurial journey. To learn more about the amazing, young entrepreneurs thriving in this province, check out their businesses below! 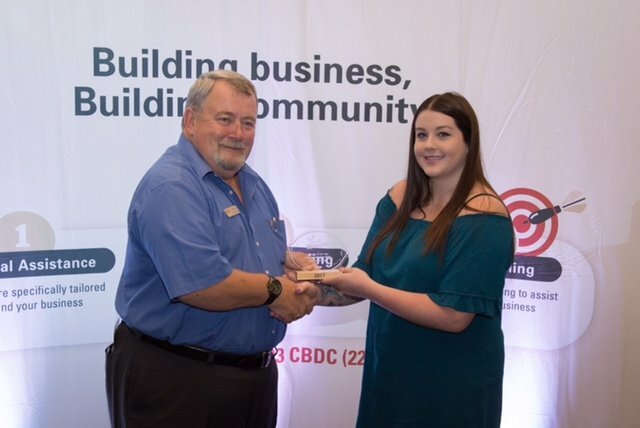 The winner of the Youth Ventures award for Venture of the Year, sponsored by NL Association of CBDCs, is Jenna Dimmer. This award is given to the business that was overall the most successful and well established business of that year. This business is quite visible, profitable, well known and the participant usually works full time. The nature of the business usually has the potential for longevity. Jenna Dimmer has created a full service Salon in the heart of Marystown on the Burin Peninsula. The 23 year old provides high quality hair cuts for men, women, and children, colors, highlights, foils, waxings, manicures, pedicures, and more. Her one stop shop salon is build around the concept of customer service. Jenna has displayed growth, passion, positivity, and great business skills over the past two years that she has been involved with Youth Ventures. 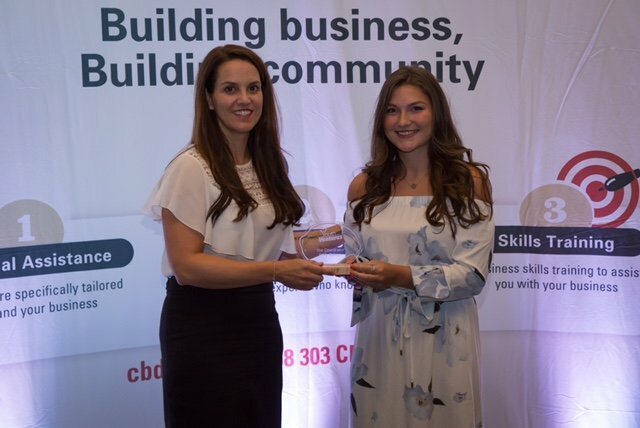 The winner of the Youth Ventures award for Excellence in Financial Management, sponsored by BDC – Business Development Bank of Canada, is Alyssa Barrett and Karlie Squires. This award is given to a business with outstanding financial record keeping. The nomination materials should show how the business owner used any profit, repaid loans or ran a cost effective business. Alyssa & Karlie are the owners of A&K Candy Boutique, a full service Candy Bouquet creator in Old Perlican. In 2016 Alyssa & Karlie joined the Youth Ventures program to pursue their dream of operating their own business. In just two short summers they have amassed a large and growing customer base which they go above and beyond to satisfy. Alyssa & Karlie’s financial management skills have also been outstanding throughout the entirety of the summer. Their book keeping abilities since opening their business have been impeccable, which in turn makes for outstanding financial management. 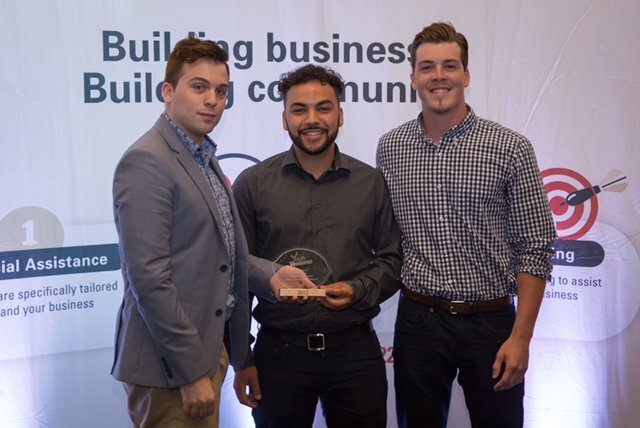 The winner of the Youth Ventures award for Excellence in Marketing, sponsored by Event 3Sixty, is Steven Ryan and Ephraim Messele. This award will be given to the business that used outstanding marketing to develop the business’s brand. Creativity in attracting customers and determining pricing are examples of excellent marketing initiatives. Ephraim and Steven are business students at the College of the North Atlantic and owners of The Convenience Crew. The Convenience Crew ‘s great marketing and customer service has allowed them to grow to a company of 5 employees in just a few short months. Ephraim and Steven know their customers and use creative ways to reach them. 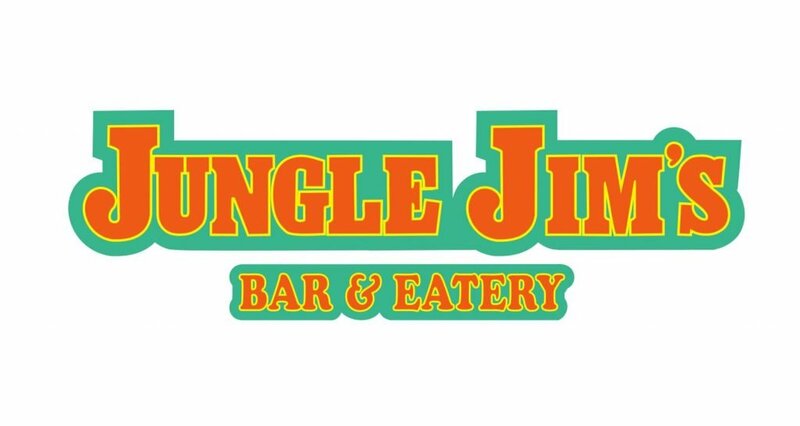 Their marketing strategy includes the use of Kijiji Ads, Door Hangers, Branded T-Shirts, and social media. They have also been on OZFM’s Morning Rush. The Convenience Crew’s skilled marketing strategy has been key in their success. 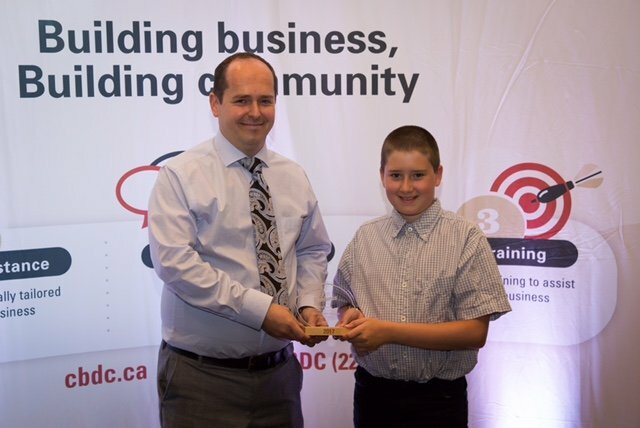 The winner of the Youth Ventures award for Outstanding Venture (17 years and under), sponsored by Newfoundland Power Inc., is Cody Green. 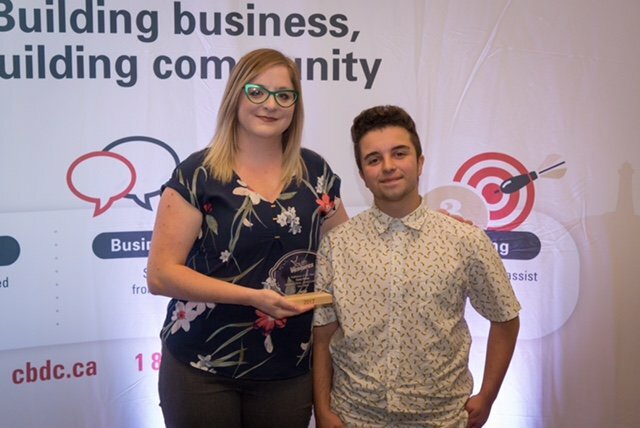 This award will go to a business owned by a youth, 17 years and under, who has experienced significant achievement during the current year and stands out amongst the crowd. By reading the application, the judges should get a good understanding of what makes this particular business different and exceptional. Cody has created a unique business of up-cycling used guitar strings into jewelry. His knack for networking has allowed him to acquire used strings from music stores such as Long & McQuade and O’Brien’s Music. Cody’s products are now available for purchase at O’Brien’s Music in St. Johns and Ocean View Art Gallery in Carbonear. Its clear that Cody is a passionate entrepreneur with a great business idea. He is currently taking custom orders and already has clients as far away as the Yukon. 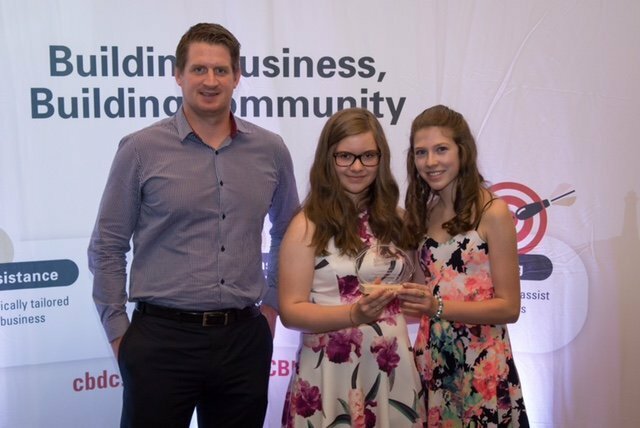 The winner of the Youth Ventures award for Excellence in Customer Service, sponsored by Jungle Jim’s, is Cora Hogg and Devyn Hogg. This award will go to the business that is outstanding in going over and above what is required in the area of customer service. In this award both letters of support should come from customers. This business usually promotes customer service as the cornerstone to its success. Cora & Devyn Hogg from Grand Falls – Windsor operate a custom bakery and specialty cake shop with an emphasis on being inclusive. They have a number of creative products including gluten free cake to allow people with a gluten intolerance to still enjoy their baking. Cora & Devyn’s focus on creating a wonderful customer experience has left good taste in the mouths of their clients. They have recently started offering a birthday party service where they teach birthday party guests how to decorate a cake. Repeat customers and testimonials have allowed their business to flourish. 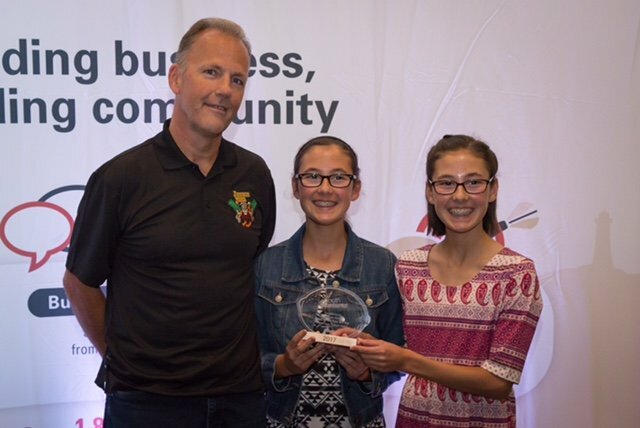 The winner of the Youth Ventures award for Trailblazer of the Year, sponsored by I Design Ltd., is Madison Dicks, Jessie Lawrence and Vinn Elliott. This award will be given to a business that shows unique and forward thinking which leads the way for others whether it be a new method they implemented to achieve success in their business or as a new industry in their region. Madison, Jessie, and Vinn are in the process of creating a LGBTQ+ summer camp for individuals in rural Newfoundland and Labrador. Camp Ohana will invite youth participants ages 14-18 to learn and grow while enjoying the outdoors and making lifelong friends. These participants have spent the summer fundraising, promoting, and preparing their business for next summer when they plan to launch Camp Ohana. 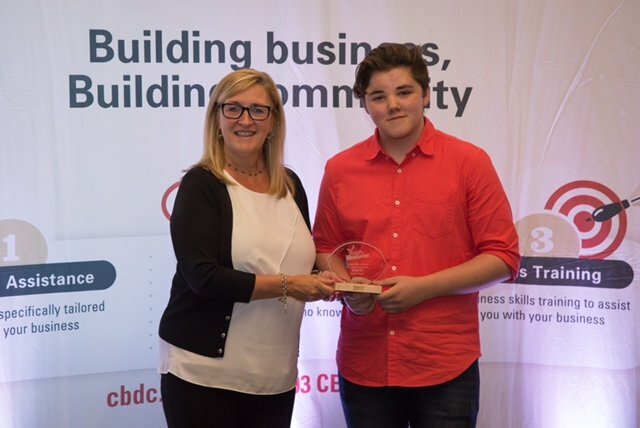 The winner of the Youth Ventures award for Excellence in Arts & Tourism, sponsored by Hospitality Newfoundland and Labrador, is Logan Belben. Businesses eligible for this category delivery a product or service in the visual and performing arts or cater to the culture and tourism industry. Businesses should demonstrate what makes them unique and how they excel in their industry. Logan operates his business Logan’s Labrador Souvenirs out of L’Anse au Loup. At only 11 years old Logan creates Labrador themed Roasting Sticks, Ice Fishing Poles, Welcome Signs, and Post Cards. He says it’s very important for people from all over the world to learn more about our great province and its culture. Logan is helping them do so through his work and has sold products to visitors from all over as well many local members in his community. The winner of the Youth Ventures award for Star Coordinator is Emily Balsom. This award goes to the Site Coordinator that has shown initiative and outstanding efforts in delivery of Youth Ventures in their area. This nomination should be completed by a staff member of the Delivery Site and should outline all activities that the Coordinator undertook to better serve their participants. Activities should include any combination of the following: creative marketing activities that generate awareness of the program, exceptional dedication to solving participant issues, achievement of two out of three Site Goals, etc. This nomination should consist of a letter of support and proof of achievements. Emily has does an outstanding job delivering the Youth Ventures program in her area this year. Emily’s positive, go-getter attitude has allowed her to excel with the youth in her area. Emily has done an amazing job promoting and fostering entrepreneurship in her region. The winner of the Youth Ventures award for Mentor of the Year, is John Smith. This award is given to an individual from the community that has shown tremendous support to one or more Youth Ventures participants. This Mentor respects students’ ambitions and helps them achieve their goals. He/she actively guides the YV participants in their decisions and provides a good model of professionalism. This award will require a letter of support from either the Site Coordinator or another staff member, and a letter of support from a participant. Mr. John Smith has a resume full of mentoring experience dating back to 2010 when he started mentoring underwater robotics for high school and junior high in the Conception Bay Area. 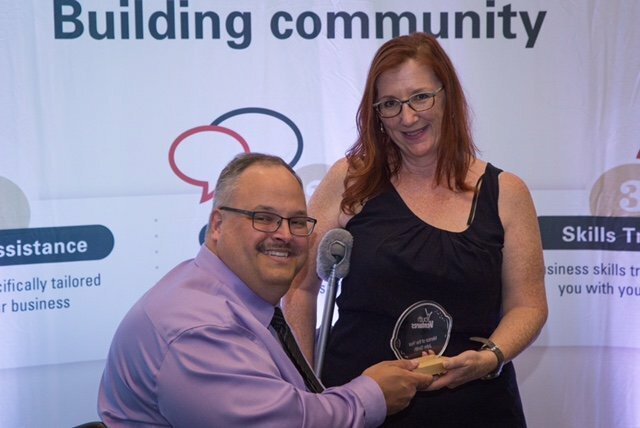 Mr. John Smith currently serves as the executive director of the Conception Bay Area Chamber of Commerce as well he has many other Volunteer roles in his community. Despite his busy schedule John played an instrumental role in helping multiple youth businesses in his area succeed. For more information, please contact Ashley Pomeroy at ashley.pomeroy@cbdc.ca or 745-4406.